Clare Molloy is organising table quizzes every Wednesday evening in Annora’s Bar, Narin, commencing at 9.30pm. 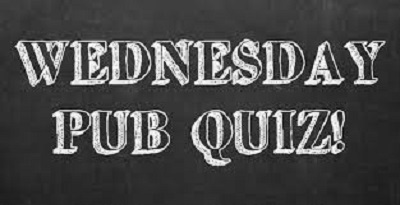 The Quiz this Wednesday 16th August, is for Doon Fort. Everyone is most welcome to come along and join in the fun.